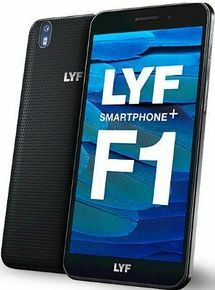 Lyf F1 Plus is currently not available in any stores. Mobile bbatery back up not good and slow charging. Also heating problem on this mobile.